Every Day is Lobby Day From Now Until the End of Session! Our message to policymakers is clear: either continue with business as usual and cut vital community services or shift services into the community to save the state $1.24 billion over the next five years, ensuring more individuals in need can be served and more resources can be re-invested into the entire human services delivery system. The choice is that simple. Download a “Leave Behind” form for Lobby Day. Download and print a sign! 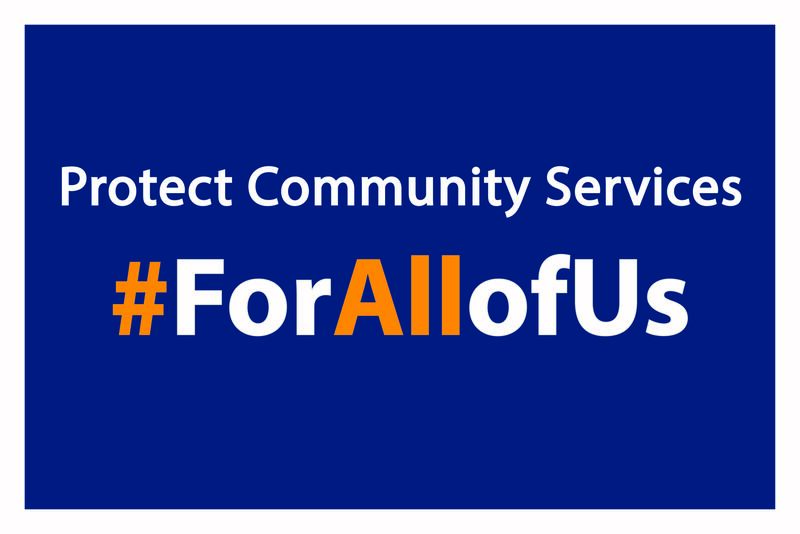 Contact Your Legislator now and tell them to protect services for #AllOfUs! Thanks again for your commitment to protect essential programs!